New level of performance – the leading name in FRP (Fibre Reinforced Plastic) is MFG! 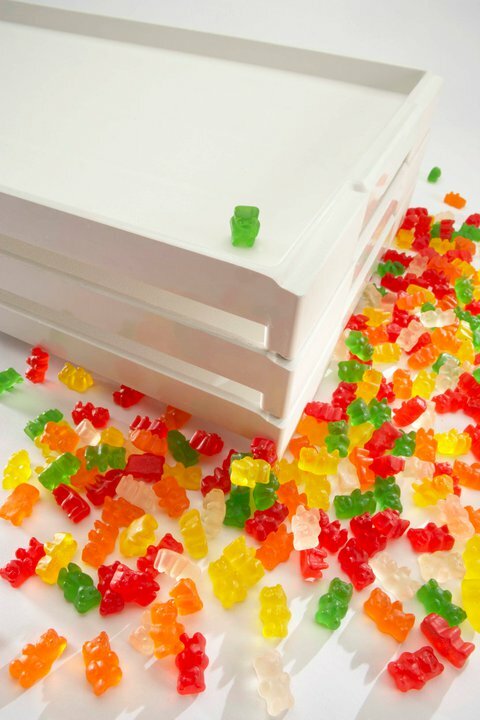 MFG Tray has been a leading supplier of starch trays, holding trays, gum trays and stock boxes for the confectionery industry for more than 40 years. The inherent strength and dimensional stability of MFG Tray composite trays make them exceptionally well suited for confectionery production. Their wide operating temperature range of -60° to 250°F (-51° to 121°C), smooth surface texture, stain resistance and easy cleaning are critical performance factors contributing to their suitability for confectionery operations. Variety of sizes and configurations MFG Tray manufactures ventilated drying trays, mogul starch trays, gum trays, holding and work-in-progress trays in a variety of designs and sizes to meet the specific needs of confectionery operations. They are also interchangeable with wood trays and may be integrated into production lines using both materials.